You certainly know how comfortable a ride with a Blackforest driver is, when you can sit back and relax and arrive safely to your destination. Only flying is better! We feel the same way and that’s why we also offer an exclusive Aircraft Charter Service, if it is to go faster but still individually and flexibly. 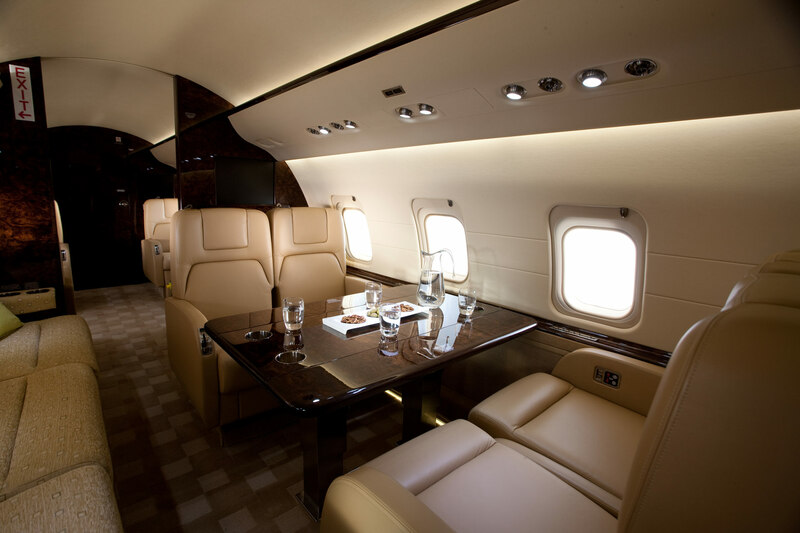 We have an extensive network Aircraft Charter with connections to many flight providers which has been developed to save our customers from stress, organization and trouble and at the same time to offer the best price on the market.